trust and estate administrative and accounting needs. Everything you need for international wealth management. law firms, and investment managers. create the most powerful solution for your office. trust companies, banks and other corporate trustees. WealthWorks+ offers a secure and fully integrated online submission for VAT returns, recognised by the HMRC, to help wealth managers with UK entities meet the Making Tax Digital requirements coming into force in April 2019. Find out how Troika can improve your trust management by reducing your administrative burden, reducing your exposure to risk and ensuring compliance. Let thewealthworks help you enhance the range and quality of your offshore trust and company management and accounting. Every family office is different which is why you need an essential core system that will be used by every department, every day. You might have heard of Troika but didn’t realise that it isn’t just for trusts. HNW individuals, Family Limited partnerships and offshore companies. Troika has a very good reputation in the market. and since they installed the system they have provided ongoing support which has been exceptional. We use Troika for the accounting side of wealth management. 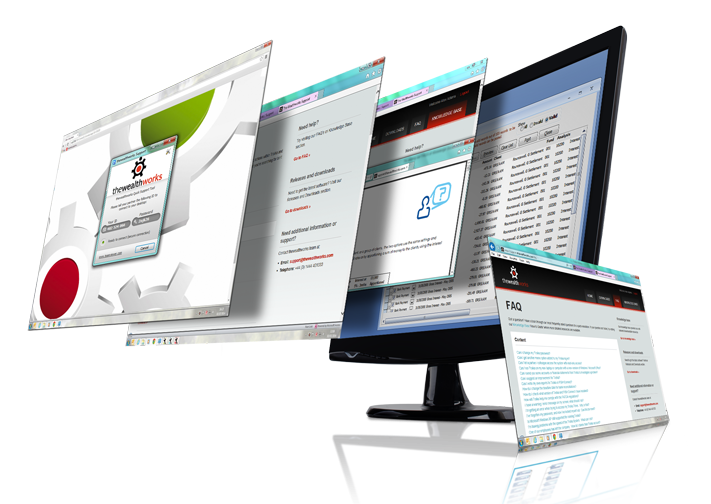 The software brings value to our client service as it allows us to produce a set of accounts quickly and accurately. training on our support page.